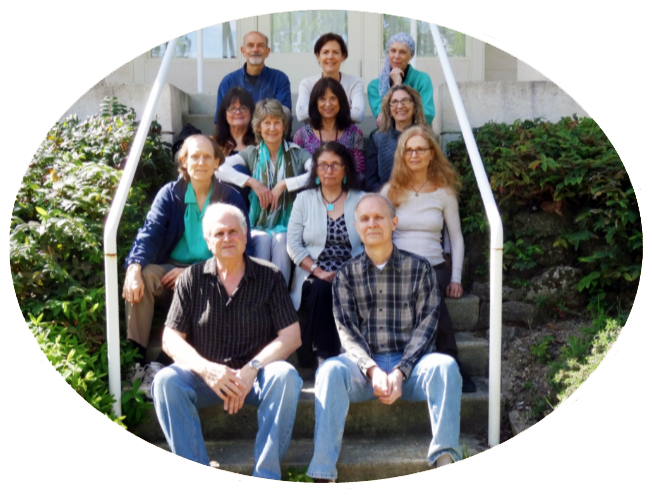 The staff members of the Sacred Archives of Adidam are all long time devotees of Adi Da Samraj. Their lives have been profoundly transformed by their Spiritual Master to the point where they are moved to do everything they can to preserve the record of His Divine Life. Click the arrows on the edges of the slide or the dots below to navigate from slide to slide. 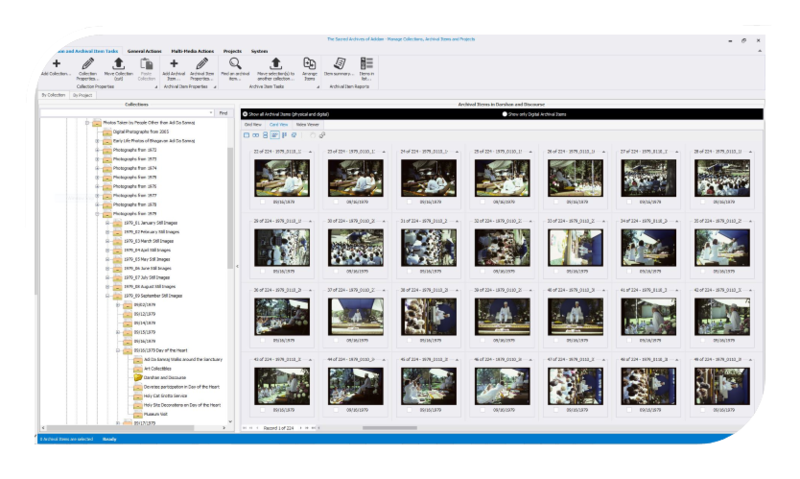 Digital Preservation includes transferring video, audio, photographic and other material from physical and magnetic media to digital files on hard drives. 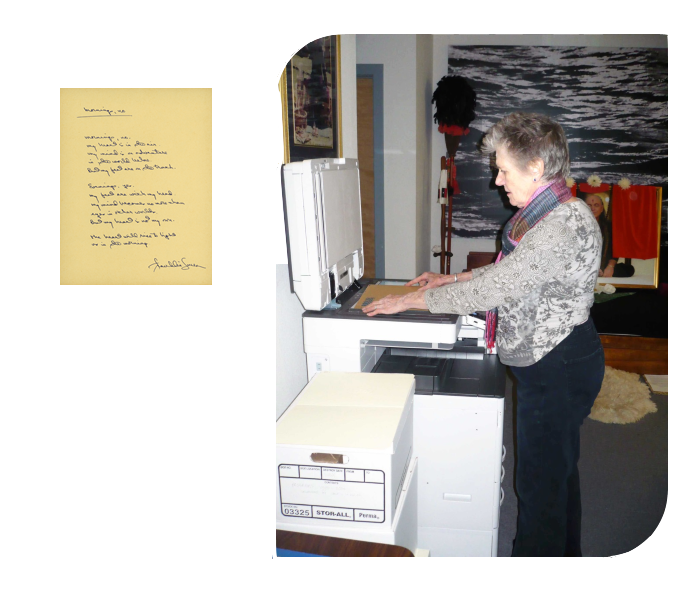 This allows the Sacred Record of Avatar Adi Da Samraj to be duplicated and stored in multiple locations. It also allows for the migration of this digitized material to more advanced media as technology evolves. Adi Da was an early adopter of video tape technology. He saw its potential for recording His Life and Work as World Friend in great detail. As early as 1972 His devotees began using video tape to record events in the God-Realized Life of Heart-Master Da. 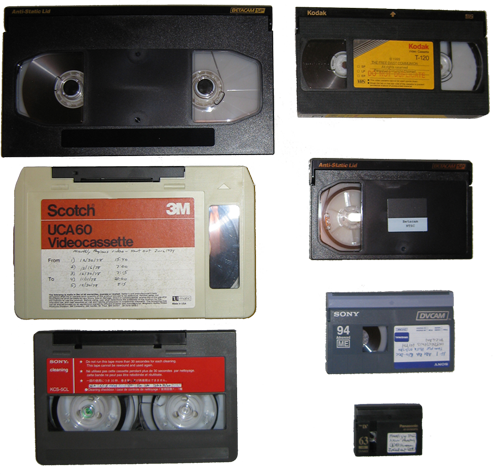 These tapes include examples of almost every type and format developed over the past 48 years. 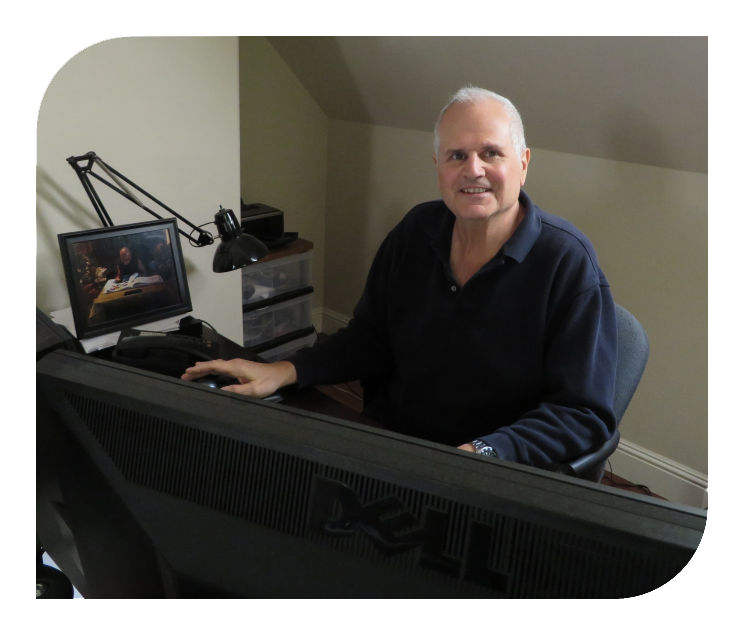 A tremendous variety of complex equipment is needed to get the best possible digital reproductions. During the nearly 40 years Avatar Adi Da was active in His human body, video tape technology constantly changed and advanced. 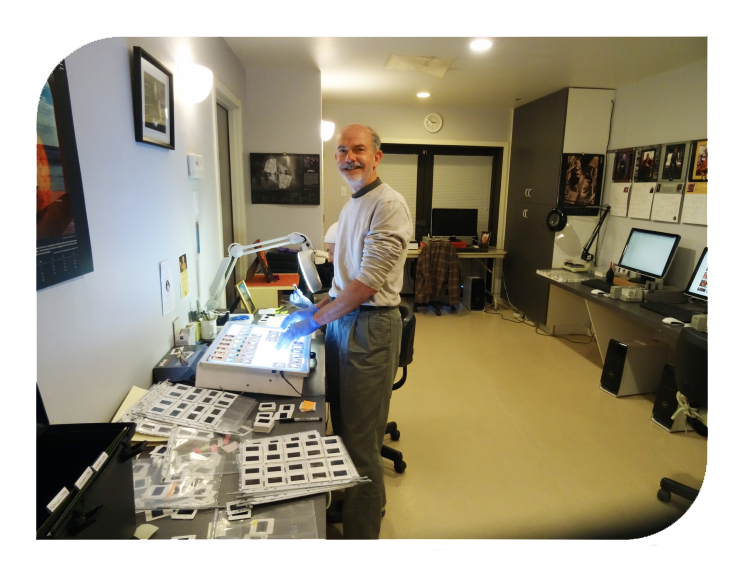 Because of this the Digital Preservation team found it necessary to obtain, understand and maintain a variety of tape playback devices, many of which have been out of production for years. We take great care to prepare the tapes before playing them. Then they are played only for the purpose of transferring the video material to digital files. Since 1972 thousands of hours of Adi Da speaking with His devotees have been recorded. These recordings started with reel-to-reel tape decks and progressed to audio cassettes and then to digital voice recorders. These recordings contain some of the most profound, playful, humorous and helpful speech ever uttered. Audio tapes deteriorate over the years and so it is urgent that the material on these tapes is transferred to a digital medium that can be duplicated and stored in multiple locations. Several hundred thousand photographs were taken of Adi Da’s Life and Work. These images include photos from infancy onward. A great number of these were created prior to the advent of digital cameras. 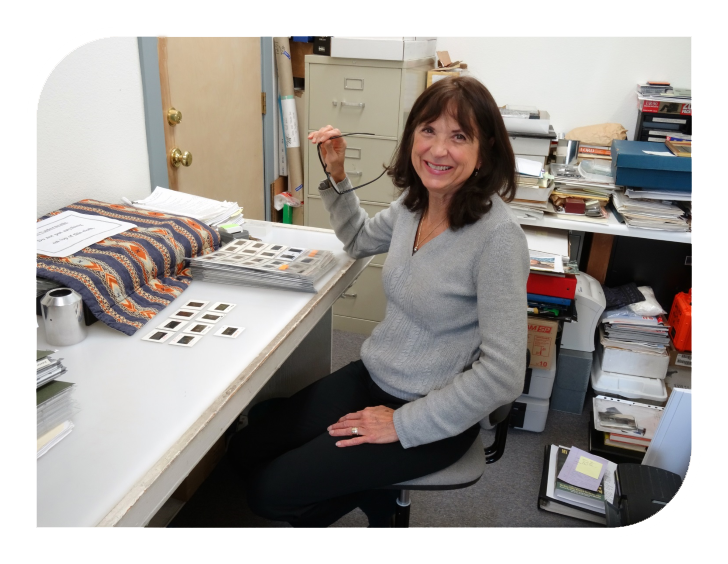 The photographs deteriorate and must be digitized as soon as possible to preserve the images into perpetuity. Before the slides are scanned they are dated and placed in chronological order. Then they go to our photo lab to be scanned using industrial strength Nikon scanners. The result is digital files of the highest quality. Adi Da was an extremely prolific writer of some of the most profound spiritual literature ever produced. He used ink and pen for all of His writing. He wrote on archival quality paper that has a yellow color. These pages became known as “Yellow Pages”. All of these Yellow Pages are being scanned using a high quality scanner and the resulting files are stored on the Adidam Archives servers. After the video, audio, and other files are created they are entered into our database system. Then they are organized into “Collections” in the database and documented for future use. We developed a custom database application to fulfill the requirements of Adidam Archives. The database provides for collecting and organizing information about all of the physical and digital items in the Archives. These items are the Sacred Artifacts of the Life and Work of Adi Da Samraj. 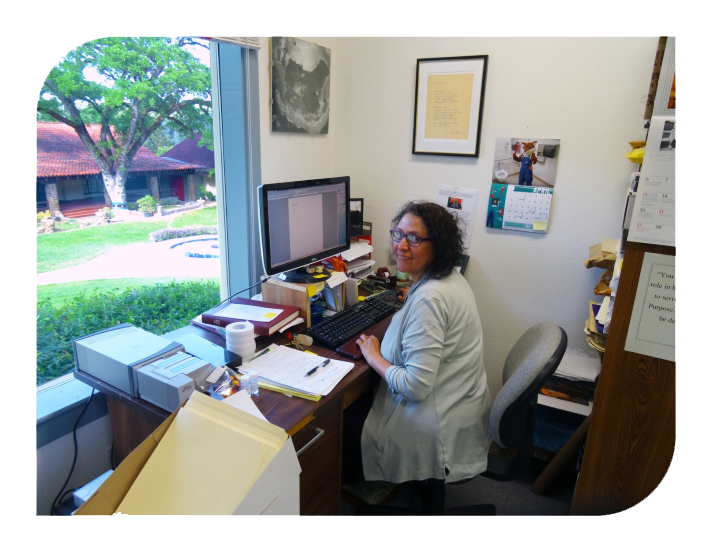 The database documents more than 200,00 archival items, digital and physical. It is used by writers, presenters, film makers, and others to do research and to find materials for their various productions. 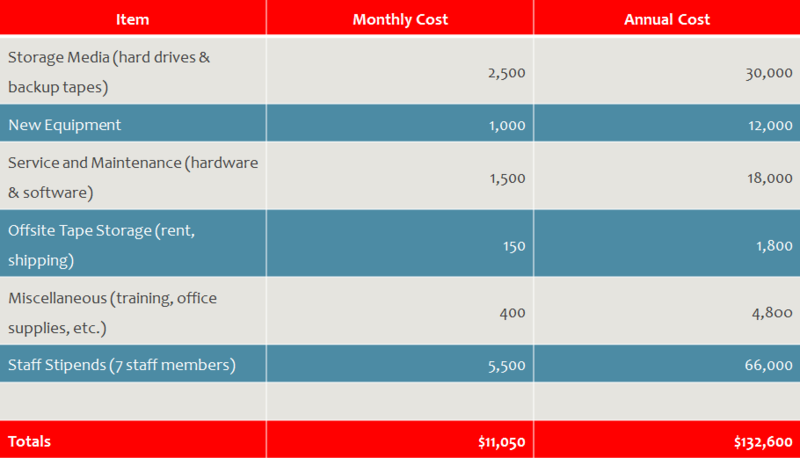 The database is continuously growing in both volume and depth of information and documentation. 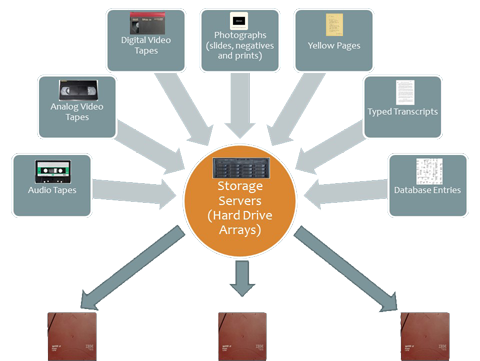 The video, audio, photographic and other files stored in the Adidam Archives require significant hard drive space. At the present time there is more than 550 Terabytes (550,000 Gigabytes) of digital files managed by our servers. 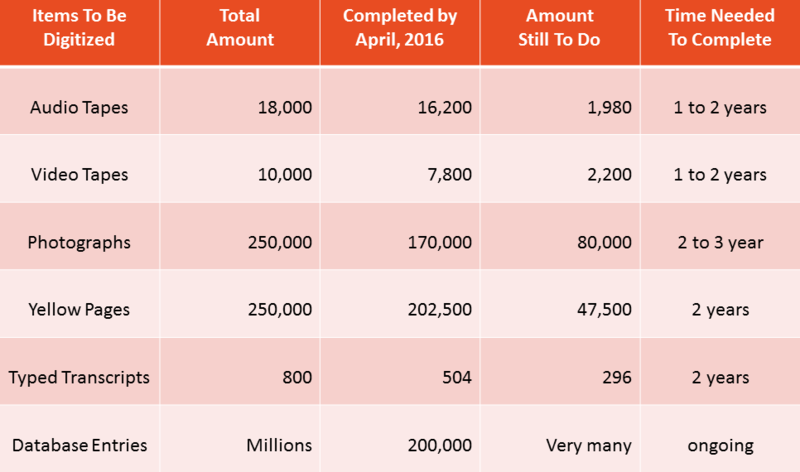 By the time the Digital Preservation Project is complete we anticipate that there will be close to 1 Petabyte (1000 Terabytes) of data in our system. 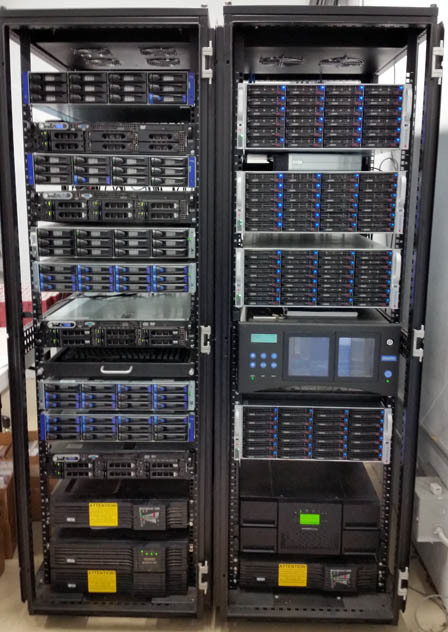 All of the data on our servers is backed up using state-of-the-art digital tapes and tape drives. Three copies are made and kept in three separate locations onsite and offsite. 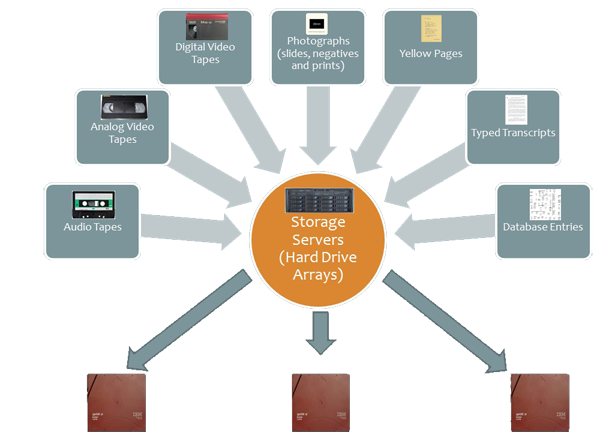 This chart illustrates the flow of data from physical and magnetic media to digital storage. The original records (physical or magnetic) deteriorate over time. The sooner these are duplicated the more true to the moment of creation each digital file or copy will be. We are working on all these materials simultaneously to make sure the best digital copy is made and stored for all future time and generations. 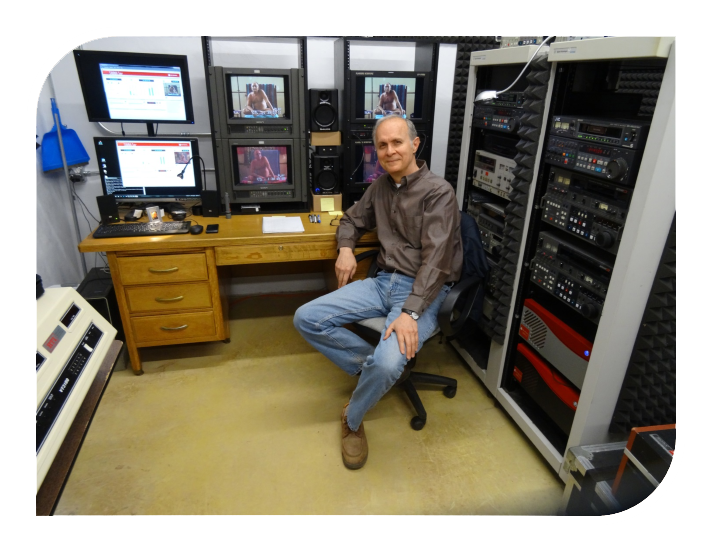 Once digitized three copies are made on state-of-the-art digital tapes. 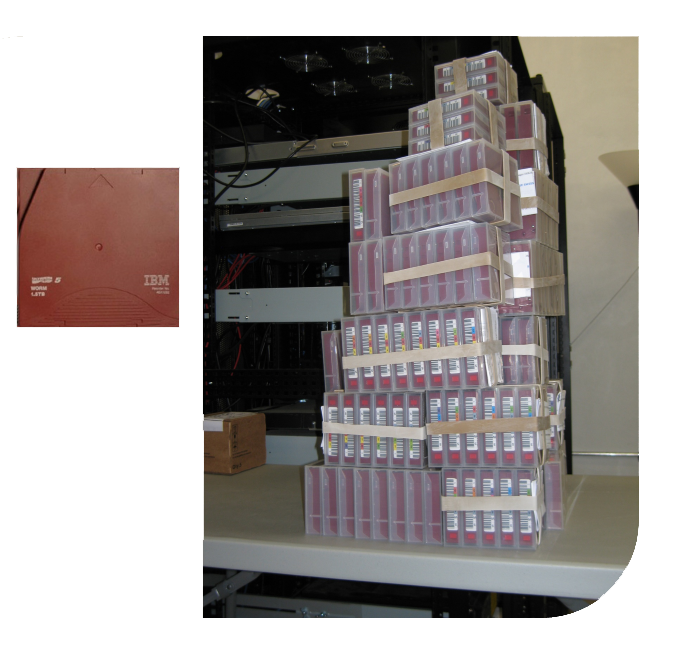 Then these tapes are stored in different locations, one onsite and two offsite.